If you are looking for a place to vacation that offers a bit of everything, no matter what age you are travelling with, then Whispering Pines is the place for you! We are located between traffic light 7 and 8, about a block off the main Parkway. 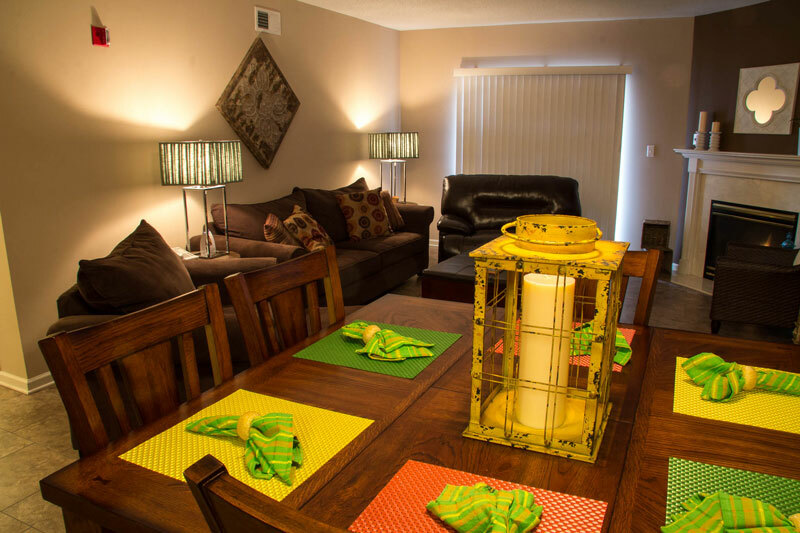 Our luxurious condominiums offer something for everyone and have comfort in mind. Have a honeymoon that needs planned? 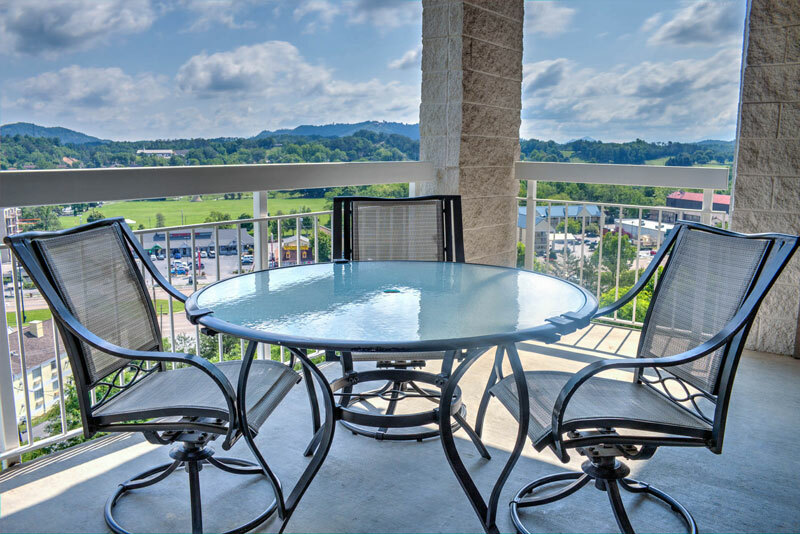 Enjoy a one bedroom condominium with all the amenities including a Jacuzzi Tub. 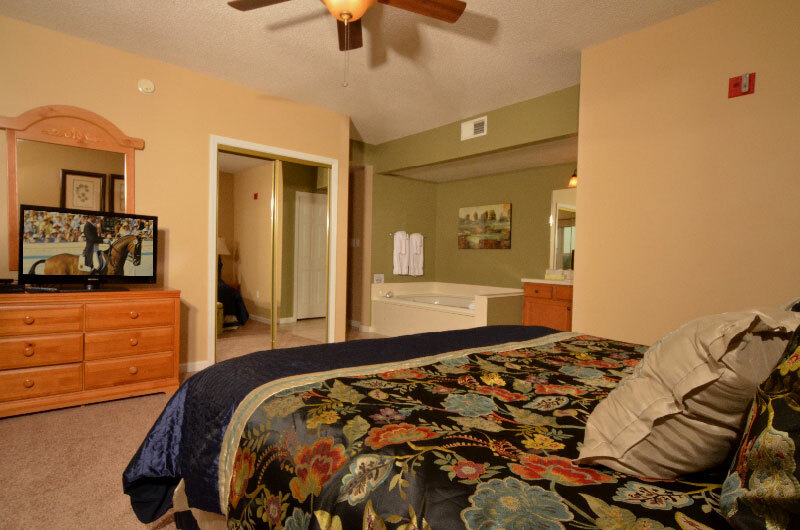 Our two and three bedrooms are perfect for a friend’s getaway or a family trip to the mountains. 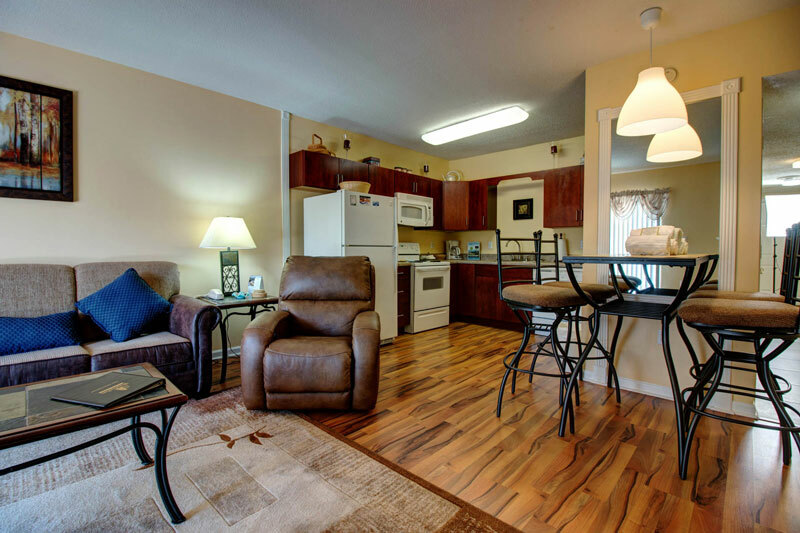 If you are travelling with a large group, we have four bedroom condos that will be perfect for you! No matter the occasion, let us find the perfect accommodations for you. Our one to four bedrooms condominiums all come with King Beds, Full Baths, Seasonal Gas Fireplace, Washer and Dryer as well as a Full Kitchen and Private Balcony. 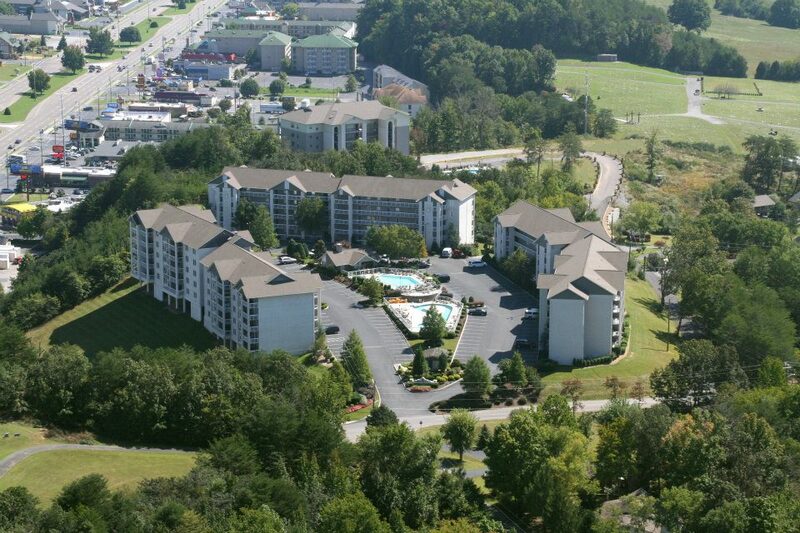 Our property has six buildings that offer Great Smoky Mountain, City of Pigeon Forge and Nature Views. 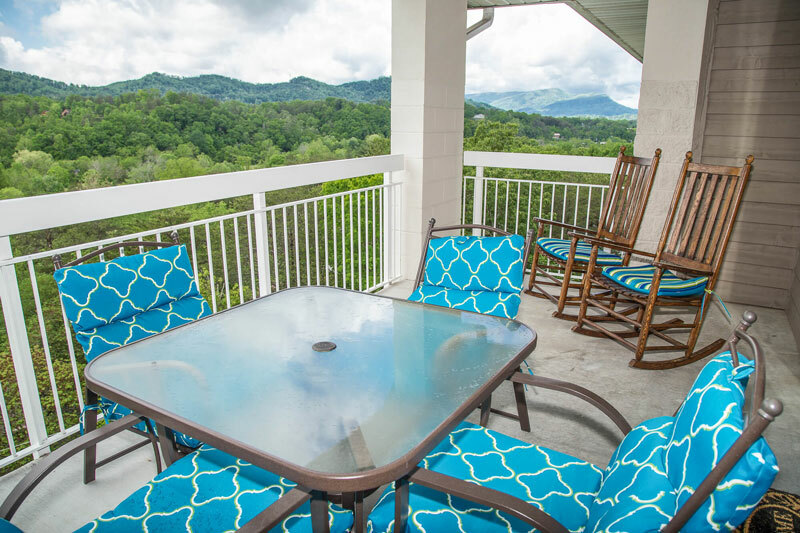 With breathtaking views of the city and Smoky Mountains, imagine the wonderful pictures you can capture right from your balcony. 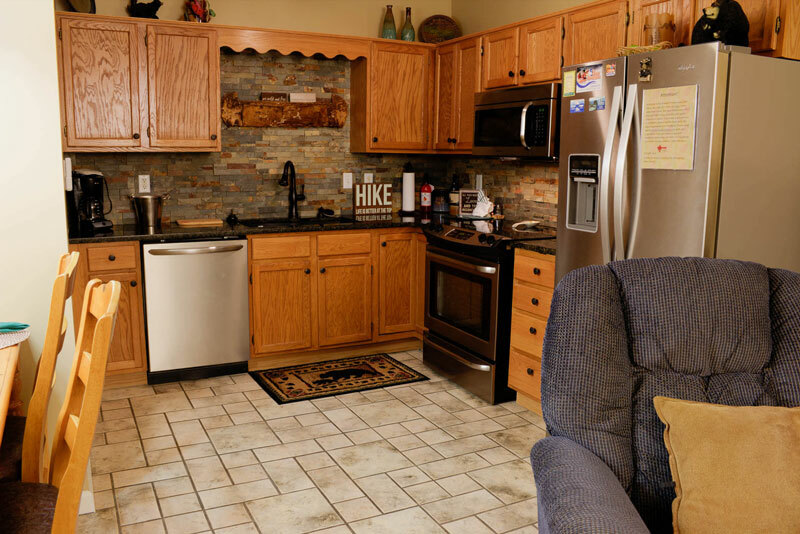 Vacationing at Whispering Pines is truly ideal for those that want to sincerely relax. 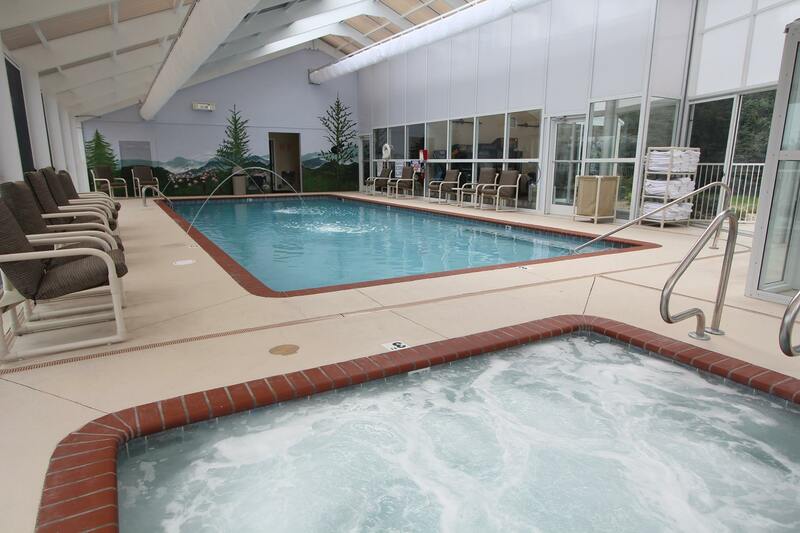 We have a sauna, indoor pool, indoor hot tub, fitness room and game room in our Indoor Pool Facility that is open year round for guests to enjoy. We also offer have an outdoor pool, outdoor hot tub and a lazy river for guests to enjoy in the warmer months. Are you a griller? We have charcoal and gas grills with a beautiful picnic pavilion for you to cook up your favorite outdoor food too! As a guest of ours, you will receive our Entertainment Rewards Pass. The Pass includes free adult admissions to Ripley’s Aquarium, Hatfield and McCoy, Comedy Barn and many more. You also receive free DVD rentals when vacationing in one of our luxury condos. Saving money is important and we understand that which is why we offer many specials throughout the year. When you stay with us, we want to make sure you return. We are here to provide customer satisfaction and are always available to assist with any questions or concerns. Make sure you will have an amazing lodging experience and the best value. 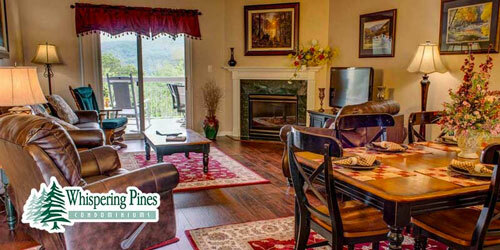 Book with us at Whispering Pines for your best Pigeon Forge vacation yet.